1. 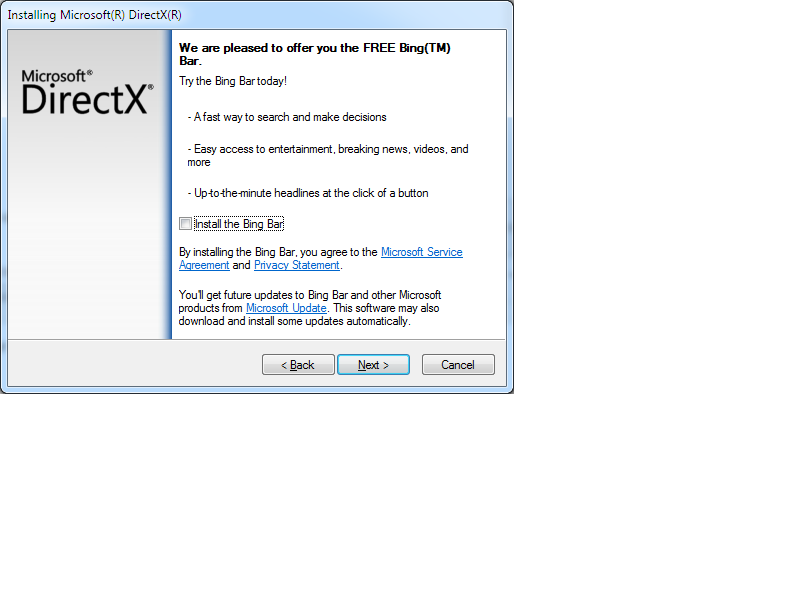 Click the link above, then click Download on the page that appears. 3. 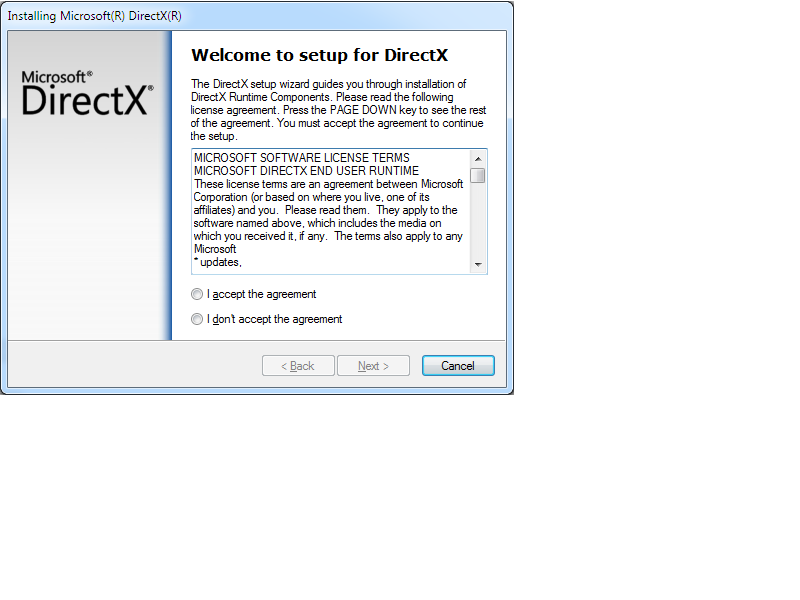 An installation wizard will then appear: click to accept the license agreement then click Next. 4. 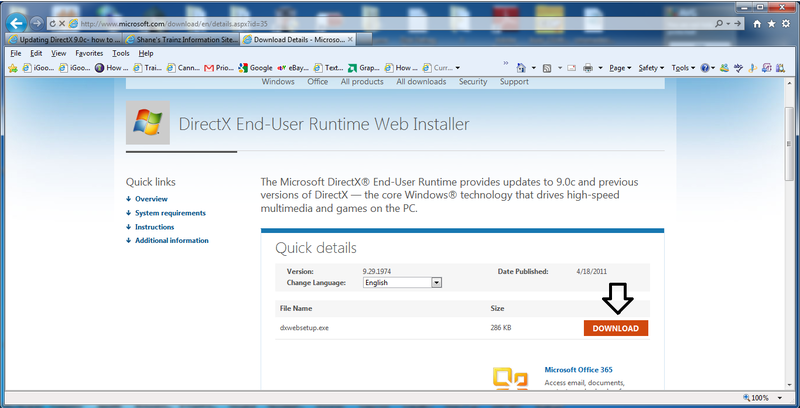 The next screen will then inform of what will be downloaded/installed - click Next. 5. The update will start automatically: click Finish when it is done. The update is now complete.